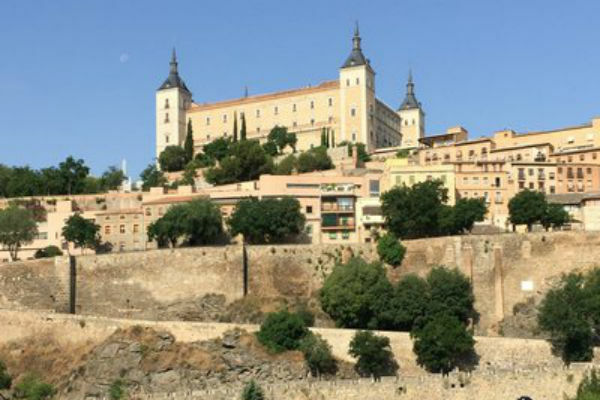 Barcelona, Madrid, and Toledo -- these beautiful Spanish cities are rich in culture. 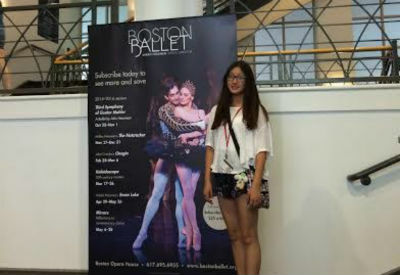 One student experiences the novelty of new dance styles in the Summer Dance Program in Boston. What is the long-contended utility of summer schooling? Summer vacation is the essential period of time to explore different fields, and pursue interests and hobbies. For Patrick Liu, this means a computer science camp.